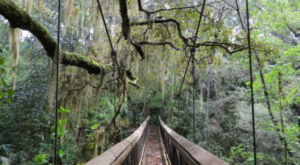 Florida is full of parks: state parks that display our state’s natural beauty, theme parks that draw tourists from all over the world, and local parks that provide a relaxing place for a stroll or a weekend picnic. 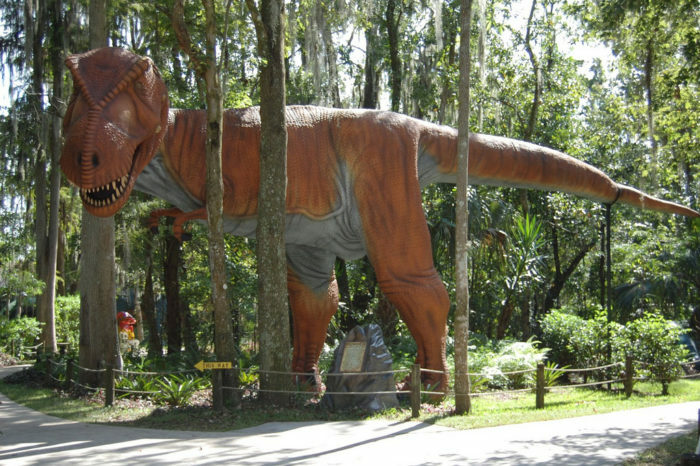 Dinosaur World in Plant City (between Tampa and Orlando) is a kid's dream come true. 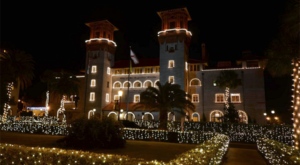 Plus, it's less expensive (and less crowded) than Florida's larger theme parks. 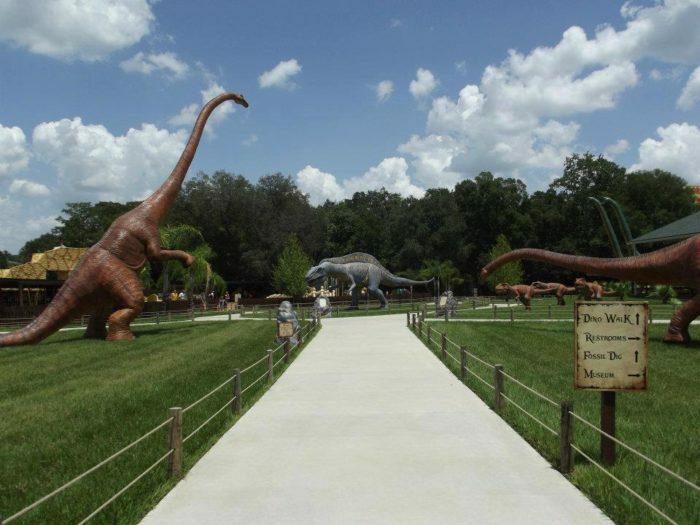 This park has more than 200 life-size sculptures as we believe they would have appeared. These aren't your average statues. These high-quality sculptures begin as polystyrene foam covered in fiberglass. They are then covered in putty to give realistic texture, and finally, painted to perfection. 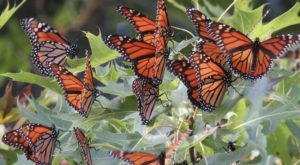 The natural surroundings of this outdoor park set it apart. 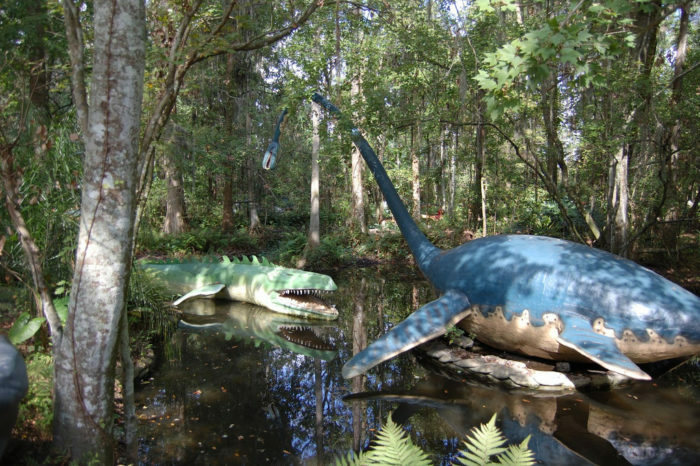 The dinosaurs are surrounded by native vegetation and water features, bringing these sculptures to life. Some of the dinosaurs even sit on the water, like this impressive duo. 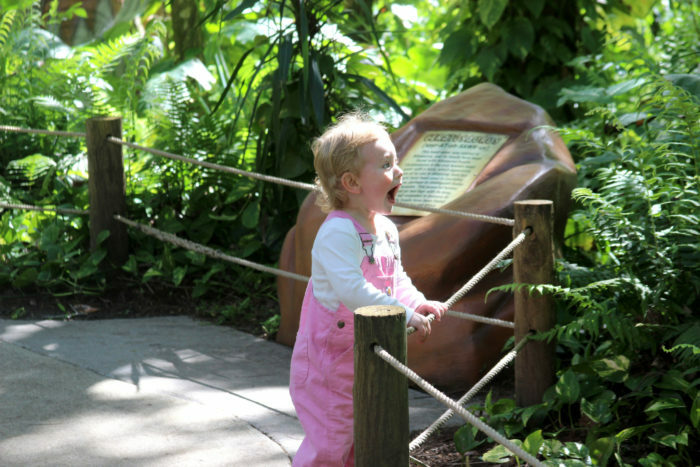 Do you know a kid who is obsessed with dinosaurs? 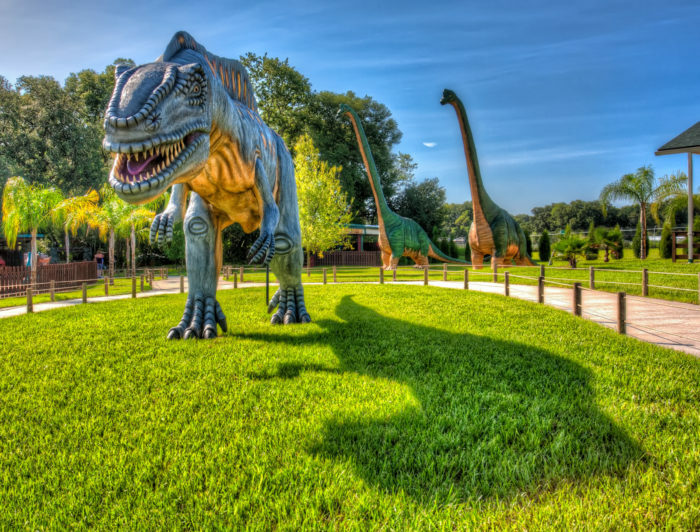 At Dinosaur World, kids get to meet all of their favorite prehistoric beasts, including Tyrannosaurus rex, stegosaurus, brontosaurus, and many, many more. 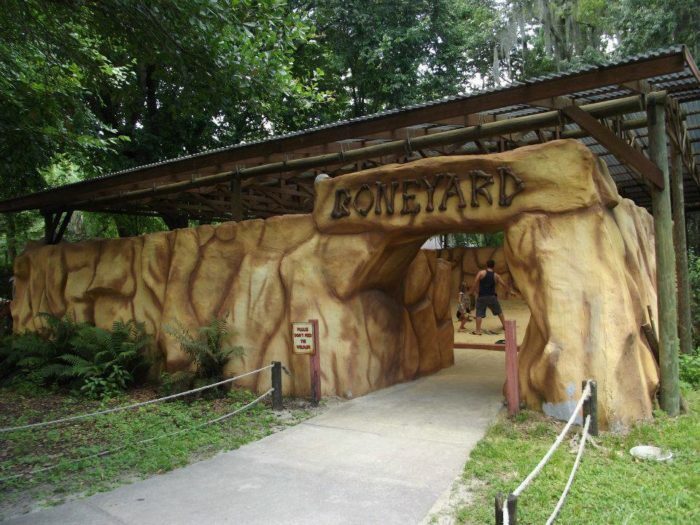 After the Dinosaur Walk, kids can head over to the Boneyard to discover a giant skeleton in the sand. 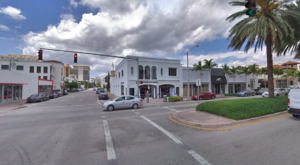 Kids can also try their hand at the Fossil Dig and sift through the sand for their favorite three fossils, from shark teeth to stingray barbs. 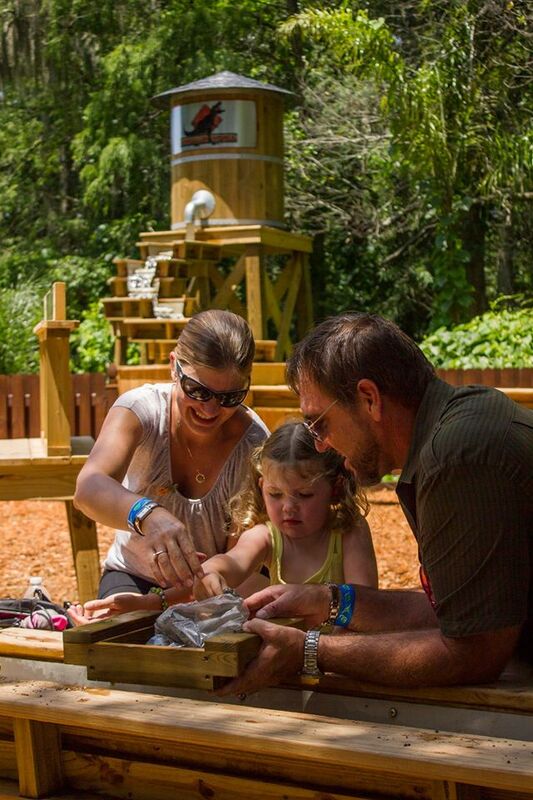 Then, head over to the mining sluice and search for real gemstones. You can also buy a geode and crack it open! 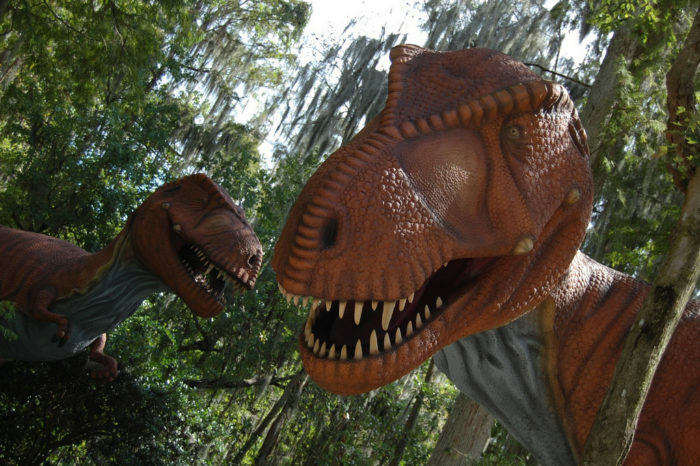 All of this and more make Dinosaur World a must-see for kids (and kids at heart). 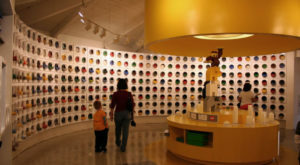 Other attractions include interactive, educational shows, a display of animatronic dinosaurs, a playground and picnic area. Food is not sold at the park, so feel free to pack your own. 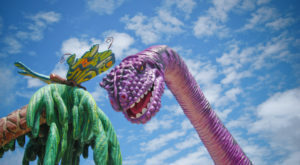 Have you been to Dinosaur World? 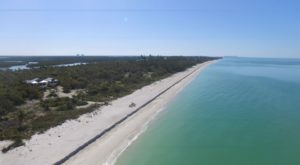 Looking for more fun Florida adventures? 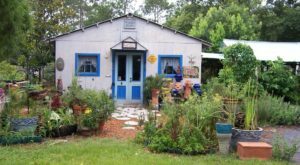 Check out these 13 Florida Day Trips That Will Definitely Make Your Day.